Coolest Music Movement , a great and upcoming Entertainment platform , which has the aim of breeding more uniqueness the entertainment industry deserve , and also will specialize in breeding and developing young talents , Show them to the world and help them to become what they want. The entertainment platform arranged by the entertainmentpreneur ,a writer and An Actor named COOLEST as been on this and it has been out of his unique experience he has brought this. 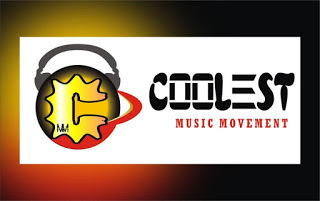 Also, Coolest Music Movement is Now open in different entertainment specialization.